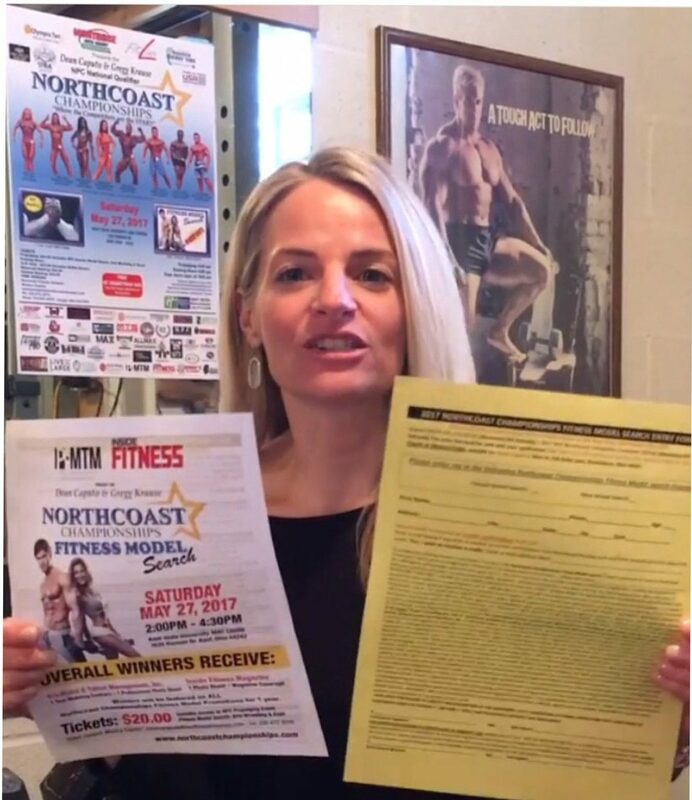 This entry was posted in Bodybuilding, Fitness, Podcasts, WAOB Interviews and tagged Arm Wrestling, Bikini, BodyBuilding, Figure, Fitness Model Search, Kent State University, MAC Center, Mothers Day, National Physique Committee, Northcoast Championship, NPC, Physique, Podcast on 05/12/2017 by withanohiobias. 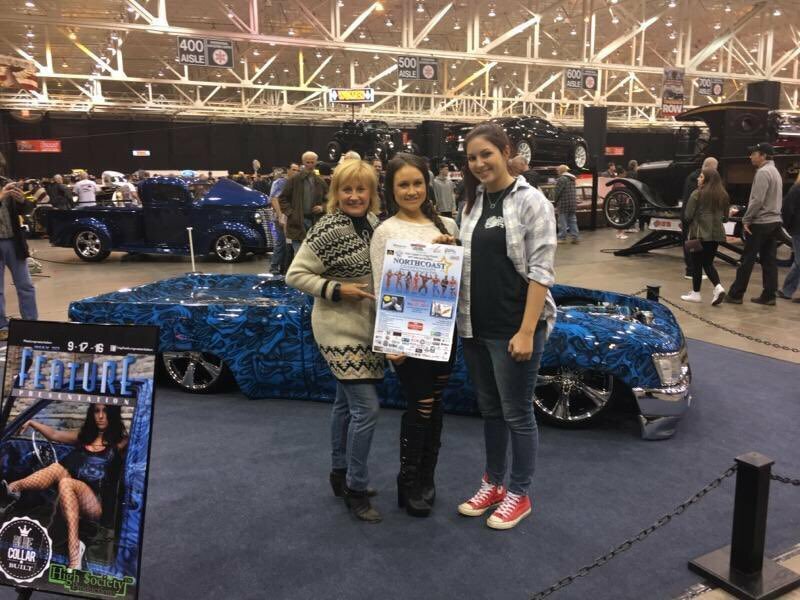 This entry was posted in Bodybuilding, Fitness, Podcasts, WAOB Interviews and tagged Bikini, BodyBuilding, Fitness, Kentucky, NPC, OHIO, Physique, Podcast, Tomara Watkins, West Virginia, Womens Figure on 04/14/2017 by withanohiobias. This entry was posted in Bodybuilding and tagged Arm Wrestling, Bikini, BodyBuilding, Figure, Fitness Model Search, Kent State University, Lauren First, Lauren First NPC, MAC Center, Men's & Women's Physique, Northcoast Championship, NPC, NPC National Qualifier, Physique on 03/30/2017 by withanohiobias. This entry was posted in Bodybuilding, Podcasts, WAOB Interviews and tagged #GenerationK, Arm Wrestling, Arnold Classic, Bikini, BodyBuilding, Columbus, Figure, Fitness, Fitness Model, GenerationKrause.com, Heather Krause, Kent State University, Lauren Krause, LiftingInHeels.com, National Qualifier, Natural, Northcoast Championship, NPC, NPC National Qualifier, OHIO, Physique, Podcast, Sports, USAA on 03/13/2017 by withanohiobias.